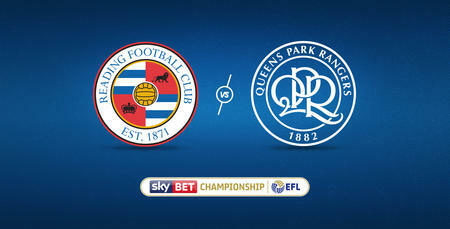 QPR will kick off their 2017/18 Sky Bet Championship season campaign with a home fixture against Reading. The clash against the Royals, who were the beaten finalists in last season's Play Off Final, will be played at 3.00pm on Saturday 5th August. Thereafter, Rangers face two games on the road in the space of four days, with away fixtures against Sheffield Wednesday and Norwich City. 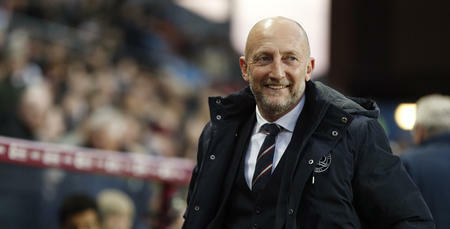 Matches against recently relegated Hull City (h) and Neil Warnock's Cardiff City (a) complete the opening month. 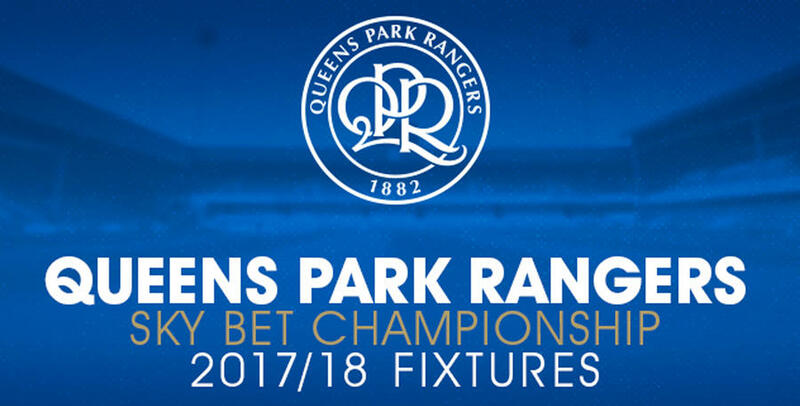 In terms of West London derbies, the R's will play host to Fulham in W12 on Saturday 30th September, before welcoming Brentford to Loftus Road on November 25th. 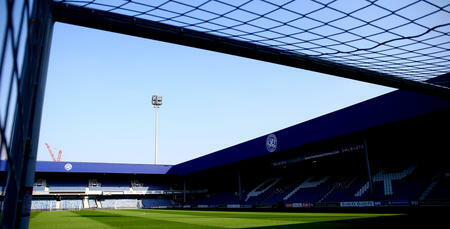 QPR are scheduled to face Fulham at Craven Cottage on March 17th, with the reverse fixture against Brentford at Griffin Park on April 21st. In the year that QPR celebrate 100 years of playing at Loftus Road, our home clash against Ipswich Town on September 9th falls one day after the significant milestone of the R's first-ever match at our famous home. The festive schedule kicks off with home clash against Bristol City on December 23rd, prior to two away fixtures against Ipswich Town (Boxing Day) and Millwall (December 30th). On New Year's Day, the Hoops host Cardiff City at home. The campaign concludes with one home fixture and one away fixture. Harry Redknapp's Birmingham City visit Loftus Road on the penultimate weekend of the season, before the R's sign off for 2017/18 with an away clash against Leeds United. Please note, all fixtures are subject to change.